March is in full swing, and luckily for you, Sacramento has a lot in store for residents and visitors alike! From this year’s best al fresco restaurants to venture out to this spring to the perfect Saint Patty’s Day celebrations, we’ve got you covered. 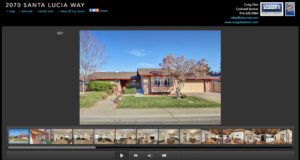 Read on to get your “Craig’s List” fix for the month of March! Have a recommendation of your own? Just send Craig an email at cdiez@cbnorcal.com for a special shout-out in next month’s newsletter. With the recent hail, it’s hard to imagine that spring is just around the corner. But soon enough, it will be the perfect time to soak up those extra rays and warming temperatures with some al fresco dining! That’s why we’ve compiled a list of our favorite outdoor restaurants where you can enjoy a nice cocktail and delicious meal with a side of views. First up on the list is Crawdads On The River. 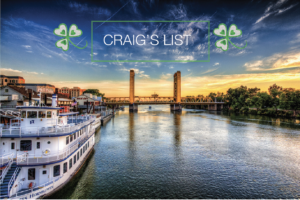 Since 1986, Crawdads has been one of Sacramento’s most popular dining spots on the river. Guests can come by car or boat to enjoy a casual, laid-back atmosphere with fresh seafood, a cool beverage, and mesmerizing views. Not sure what to order? For starters try their famous “Crawdad Chowder Fries”, a creative dish that is made up of French fries, clam chowder, cheddar cheese, bacon, green onions, and parsley. It may sound like an odd pairing but trust us when we say it’s delish! If you prefer something lighter, you can’t go wrong with their fresh “Shrimp Cocktail”. For a main, dive into their “Blackened Fish Tacos” or their simple yet mouth-watering “Fish & Chips”. Next, we’re taking you to another equally popular outdoor dining spot, Scott’s Seafood. This upscale eatery impresses with its focus on fresh seafood, fabulous handcrafted cocktails, and front row river views. 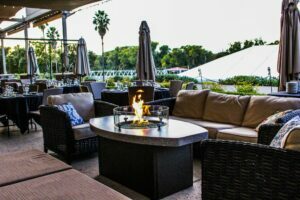 Guests can wine and dine on the expansive patio tableside or next to the encased fire pits for more intimate seating. 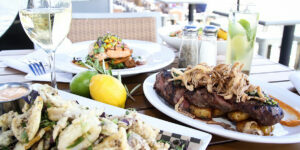 For starters, try their “Dungeness Crab Cakes” or their Oyster selection. For mains, you can’t go wrong with any dish, but their “Filet Mignon & Jumbo Scallops” dish is a great combo option and their “Parmesan Gnocchi” is a go-to vegetarian option. 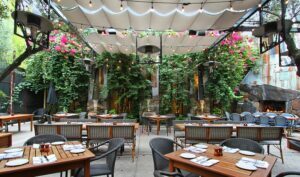 Finally, our quest for al fresco dining ends at Paragary’s, a midtown hot spot that’s famous for its beautiful outdoor patio seating which is surrounded by olive trees, an outdoor fireplace, and mod fountains. This trendy neighborhood bistro features an extensive tasting menu and bar with items including decadent homemade pastas, authentic pizzas, and delicious cocktail pairings. Regulars are known to wait upwards of an hour just to score a spot outside so be sure to give yourself plenty of time or make reservations here. 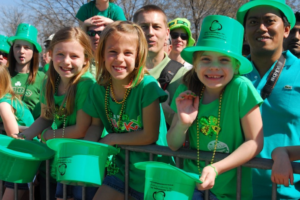 Whether you’re looking for some festive ways to celebrate Saint Patrick’s Day in Sacramento or are simply in need of some weekend plans, you’ve come to the right place. Click on the below links for a round-up of exciting ways to live it up in the city! 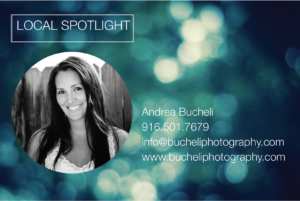 Click on the images below to check out this month’s featured listing in Carmichael!